Sounds really good! It's a steal for its discounted price and still worth with its regular price. I save a lot of money of buying this headphone instead of Bose QC35/Sony WH-1000XM3/B&W PX, all 3 NC headphones which I planned on buying before. 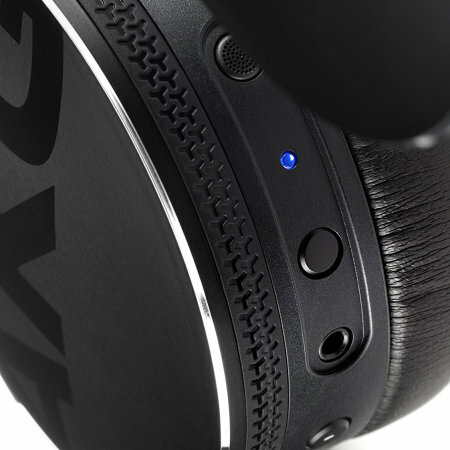 Its Sound quality is on par with those 3 headphones I mentioned without the noice cancelling feature. The bass is so good (not overpowering) and the mids and highs are sweet and natural that's not fatiguing for long hours of listening. Sound isolation is very good even though it is not a proper NC headphone. I can't justify paying over 250 euros extra for the noice cancelling feature of other headphones. Designed with AKG's signature acoustic sound, the C50BT Bluetooth headphones feature large 40mm neodymium drivers, delivering HD sound with powerful bass, punchy mids, and crystal-clear highs. With a wide dynamic frequency range from 20Hz to 20 KHz, the AKG headphones bring premium, professional sound straight to your ears. 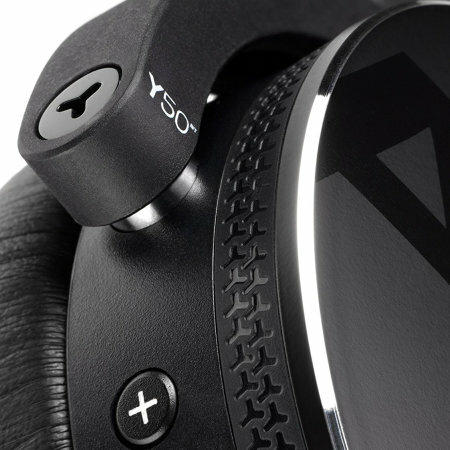 The C50BT model is the equivalent version of Y50BT model made for a different market. This means that essentially there is no difference between the two models C50BT and Y50BT, in both specifications and design. 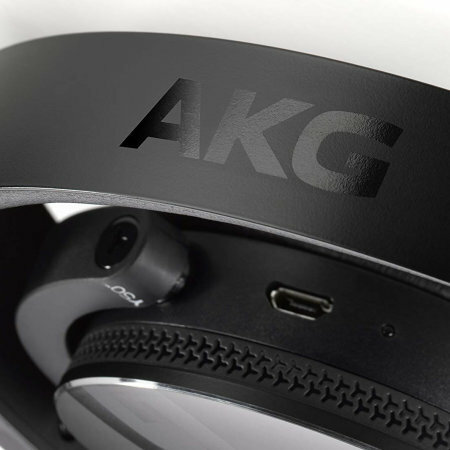 The AKG On-Ear Headphones feature Bluetooth 3.0 wireless technology, to ensure improved connectivity and sound quality, while easily pairing your devices. No need for wires or to sit directly next to your music source, instead you have the freedom to move around up to 8 meters away from your connected Bluetooth device so you can enjoy your music completely wirelessly. 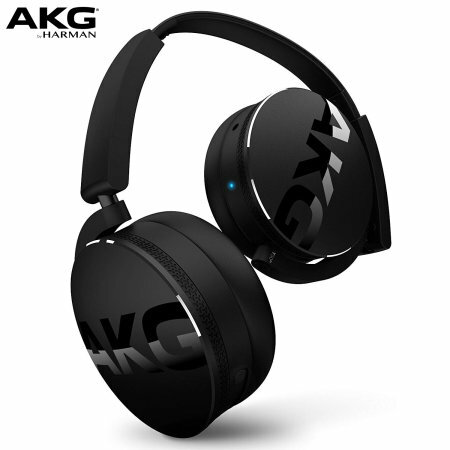 These wireless Bluetooth AKG headphones have been designed to include on-ear playback functions, which allow you to adjust the volume and switch between tracks for greater control of your music experience. Additionally, the built-in mic is ideal for taking calls hand-free. 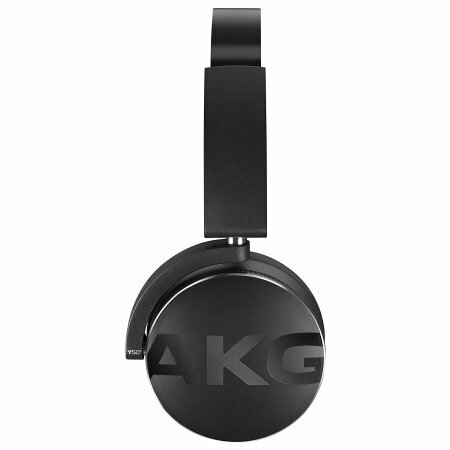 The AKG C50BT are extremely comfortable thanks to their adjustable, memory foam padded on-ear design. 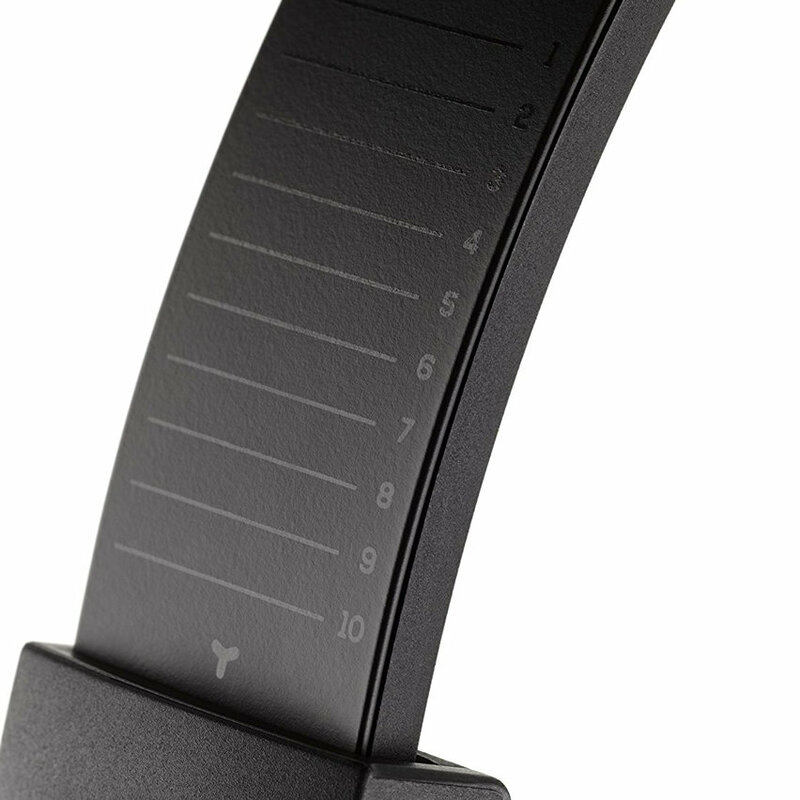 They also feature a 3 D-Axis mechanism which allows the headphones to be easily folded away, so you never have to be without your premium listening experience. 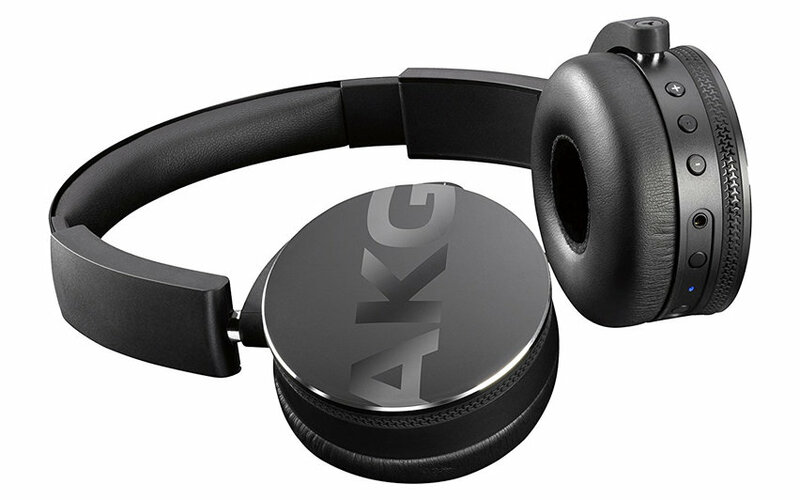 The AKG C50BT headphones become even more portable with the included travel case, ensuring they are protected when you are on the move. 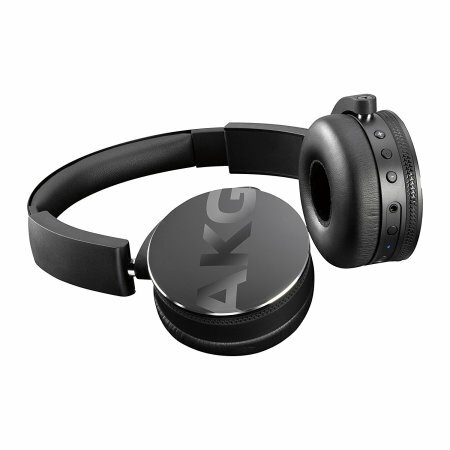 With up to 20 hours of battery life, these AKG headphones are perfect for long trips without having to constantly charge your headphones. Included with the C50BT headphones, is a detachable 3.5mm aux cable with by-pass functionality, perfect for when the headphones run out of battery and you still want to continue to enjoy your music. 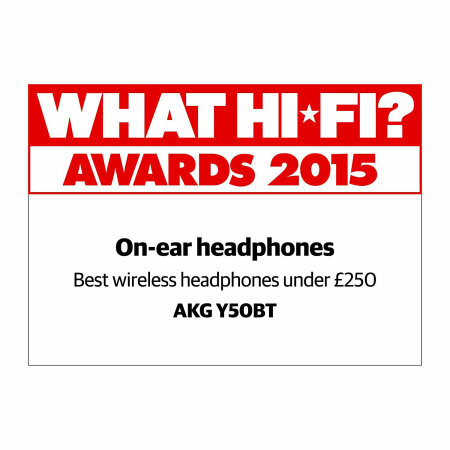 Winner of the prestigious and industry recognised 'Stuff Gadget Awards Award 2015' and the 'What Hi-Fi Sound and Vision Award 2015' in the 'best on-ear headphones' category in their price range, the AKG Y50BT On-Ear Headphones are proven to be a fantastic choice for music enthusiasts who wish to listen to their music at home or on the move.